Farm Credit Knowledge Center - National Eggnog Month - Happy Holidays! 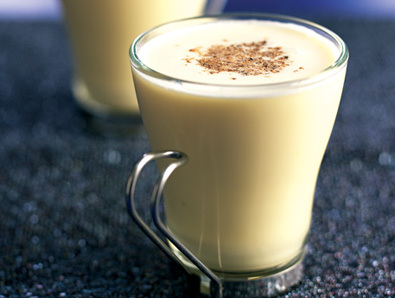 News > Blog > National Eggnog Month - Happy Holidays! If you are not up for making your own, but don’t want to buy the typical “store bought” eggnog, several local creameries in the Farm Credit of the Virginias’ footprint also make their own eggnog during this season – which gives you an opportunity to support a local farm, and get some delicious eggnog – bonus! As you enjoy this holiday season, what are some of your traditions? Can you tie any of them back to agriculture?